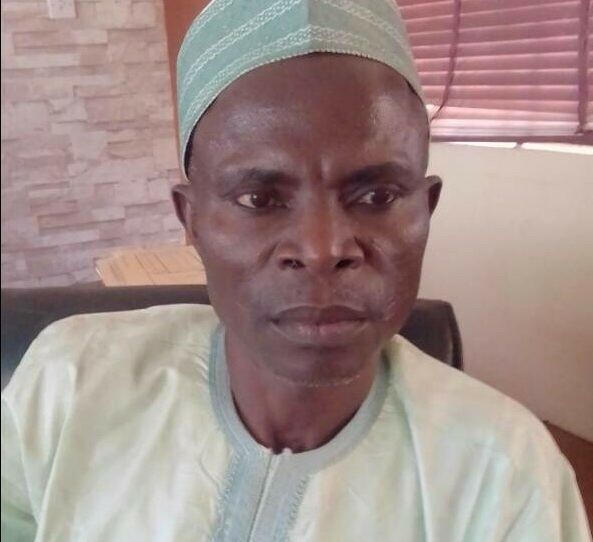 Administrator of Jema’a local government area of Kaduna State, Alhaji Yusuf Usman has refuted claims by Nindem community over neglect of the the area since it was attacked by unknown gunmen late 2017. Recall that, the community had in a press statement on Saturday expressed dismay over the insensitivity demonstrated by the administrator of the council and the state’s deputy governor to the plight of its people. But in a swift reaction, Usman in an interview with newsmen on Sunday noted with dissatisfaction, the claims made by Nindem community describing it unfortunate. According to him, he alongside with the Deputy Governor, Barnabas Bala Bantex, had visited Nindem on December 24, two days after the attack on the area, “in fact, we had a church service together with the people after visiting the Chief’s palace. “From Nindem, we visited the victims who were receiving treatment at the Throneroom Trust Hospital in Kafanchan where the deputy governor and myself made cash donations,” he claimed. The Administrator who said he was shocked at the allegations added that, asides receipt of payments of hospital bills he had copy of appreciation letter written by the Community. Usman further described the development as political saying, “we must rise above being used as puppets by individuals who simply want to score political gains by causing disharmony amongst us which is not healthy for us as a people”.